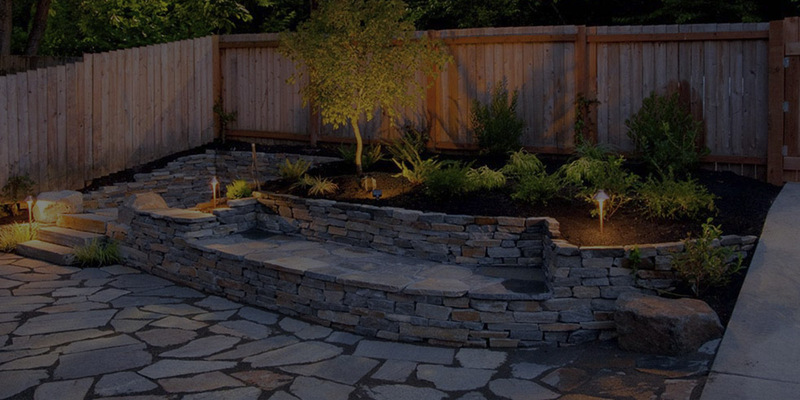 Under The Son is a family-oriented business that prides itself on having built a team of dedicated professionals in the world of masonry, paving and decking. We have successfully designed, built and repaired hundreds of South Florida homes. We do not subcontract out our work. Our management team and staff work directly with you to bring your vision to life. We believe in hard work, honesty, professionalism and doing the job right the first time. Customer referrals are our #1 source of business...and builders rely on Under The Son because we get the job done right and on time. Make the most of your outdoor living area with brick or travertine patio pavers. Enhance your property and bring new life to your existing pool. 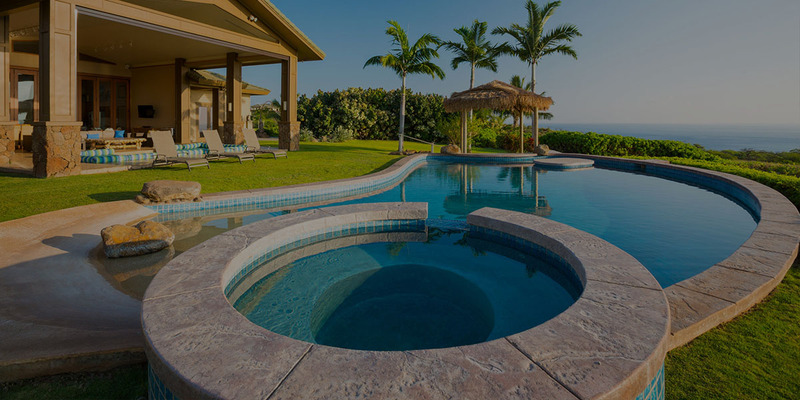 Under The Son Florida Paving is Palm Beach and Broward county’s most trusted professional source for brick and stone paver designs and installations. Under The Son Florida Paving offers design and installation of driveways, walkways, pool decks and other paver hardscapes in Boca Raton, Deerfield Beach, Lighthouse Point, Pompano Beach, Parkland, Coral Springs, Fort Lauderdale, Delray Beach, Boynton Beach, Lake Worth, Lantana, Wellington, West Palm Beach.